Another month, another “Top 5” from one of my favourite brands. 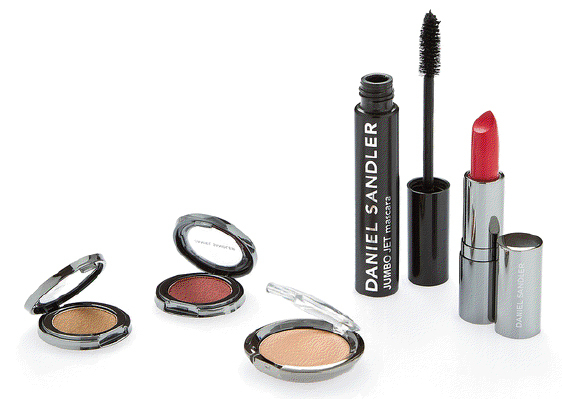 And this time it’s all about Daniel Sandler Cosmetics. 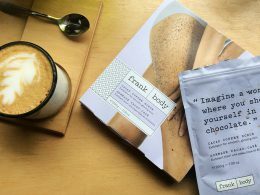 For those who are new to the line, I’d describe it a brand with high-performing and great quality products that cost less than your “luxury brand products” but deliver the same results. Plus there are quite a few unique and innovative offerings. So here is what I’ve chosen. Please note that the photos are taken in direct sunlight. I have mentioned this product so many times already that, I think, you all know by now how much I like it. 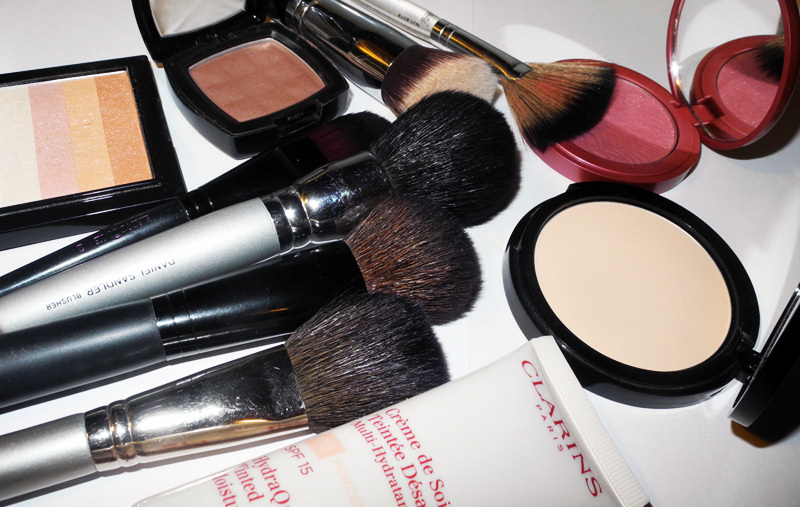 It is definitely one of the best “base” products I have tried. It works amazing for my dry skin – evens out the skin tone and gives a beautiful glowing/dewy finish. To read a detailed review click here. 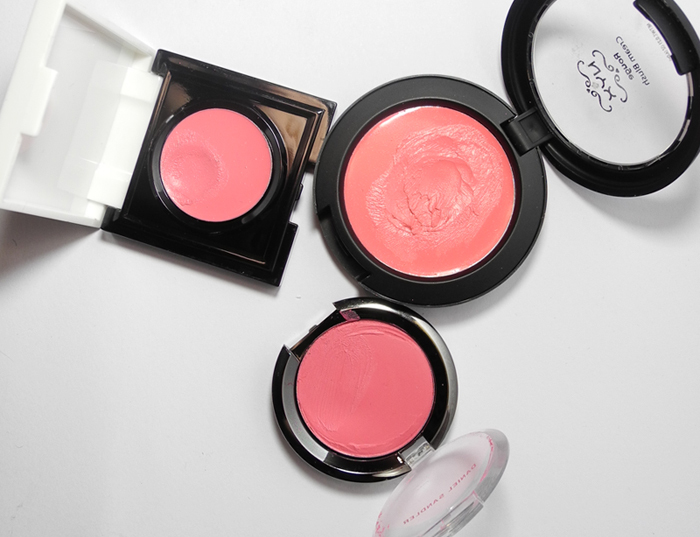 These are unique liquid blushers that are absolutely fantastic. 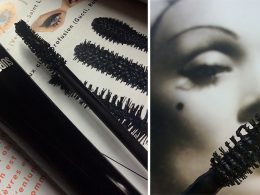 I have written about them so many times, that I’ll just include the links, so that you can read everything you need to know and see the swatches here, here and here. I also have tips from Daniel himself on how you can use his most famous creation! 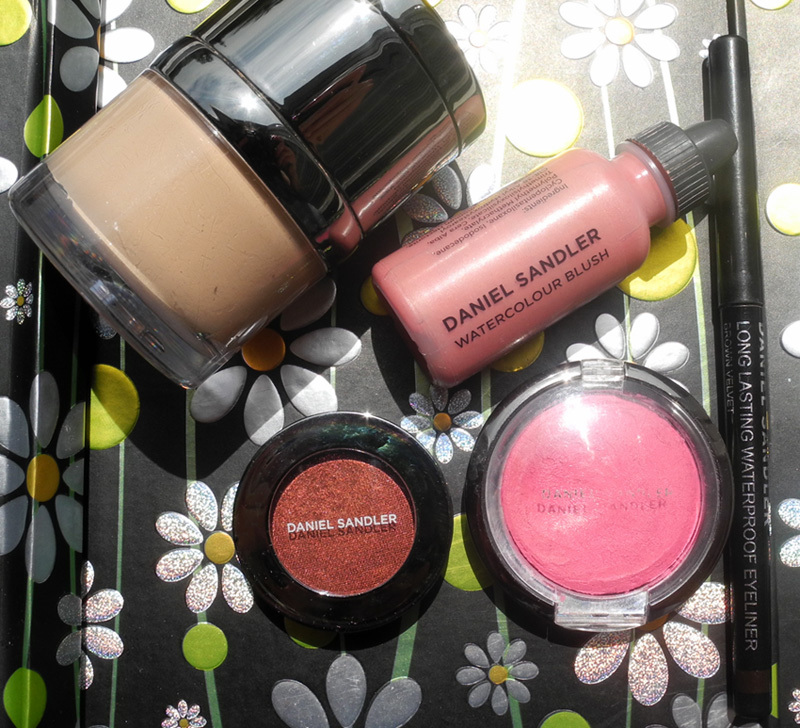 I really love the new Escape to Hollywood Autumn/Winter 2012 makeup collection by Daniel Sandler cosmetics. I think it has to be my favourite one so far actually! This collection was inspired by the 50’s and 60’s glamorous Hollywood beauties, think Sophia Loren and Lauren Bacall. 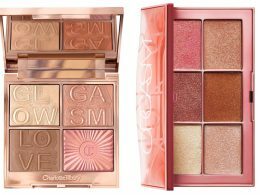 My personal favourite has to be Polychromatic Eyeshadow in Lava, it looks perfect to me. The other eye shadow is Sheer Satin Eyeshadow in Burnt Sand and it looks great, too. Each eye shadow retails for £10.25. 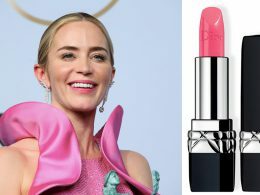 For the lips, you get a gorgeous Luxury Matte Lipstick in Red Carpet £13.25. 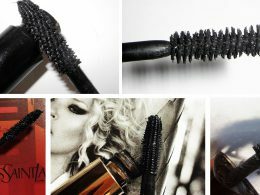 And there are also two other products to create the look: Jumbo Jet Mascara (£14.75) and Watercolour Crème Bronzer in Riviera (£15.50). 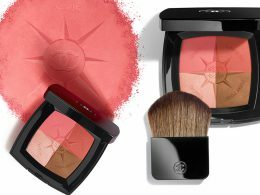 I bet the bronzer is amazing as I have the the Watercolour Crème blush and it is fantastic. 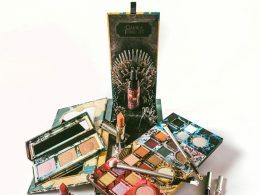 Here is a preview of Daniel Sandler’s Spring 2012 makeup collection called Spring Sunset.